A project by the State Oil Company of Azerbaijan (SOCAR) to create in Azerbaijan a new complex for oil and gas processing and production of petrochemical products (OGPC) is a mega project in the field of processing, the Vice President of Business Development in Eastern Europe, Russia and Central Asia of German ThyssenKrupp Uhde GmbH, Beate Becker, said at the forum on OGPC in Baku on Wednesday. Mega-projects in the field of processing, involving several enterprises related to each other are projects with a budget exceeding $1 billion. “One of them is a project SOCAR plans to implement in Azerbaijan,” said Becker. Representatives of the Lotos group of companies and the Brazilian Andrade Gutierrez also emphasized at the forum importance and scale of a project. The manager of investment projects of Lotos, Grzegorz Zhgoda, said Lotos Group has great experience it can share with SOCAR under the project of building a new processing complex. The director of the SOCAR Institute of oil and gas research and design, Fakhraddin Ismayilov, said it’s necessary to do a lot to implement a project to create new processing complex. He said work on preparing the area for the construction of a complex has already began. He also noted that the Institute has extensive experience in coordinating technical projects. 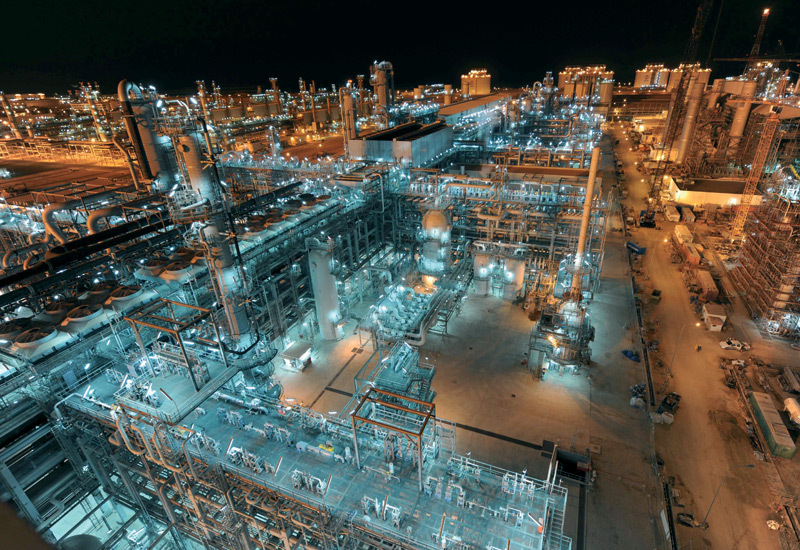 Installation of a refinery and gas processing plant with an annual capacity of 10 MTA and 10 BCMA, respectively, is planned under the OGPC Project that also features a petrochemical plant to produce around 2 MTA of base polymers, and utilities & offsites facilities, including an autonomous power plant. Overall, the new Complex will comprise around 30 units and cover 20+ process licences. The Complex will be located 60km away from Baku, and is expected to become fully operational by 2020. The total cost of the project is currently estimated at around USD15bn. According to preliminary calculations, the project will be commercially attractive, with the payout time of around 6-7 years.